When: Apologies TBD – this class is on hold, call for details on private bookings. (Includes Kangoo Jumps boot rental fee). 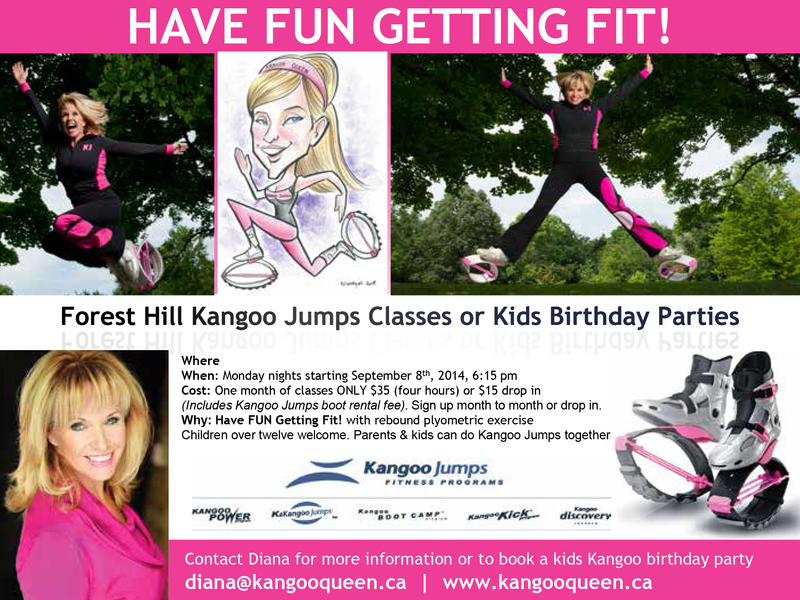 Sign up month to month or drop in. 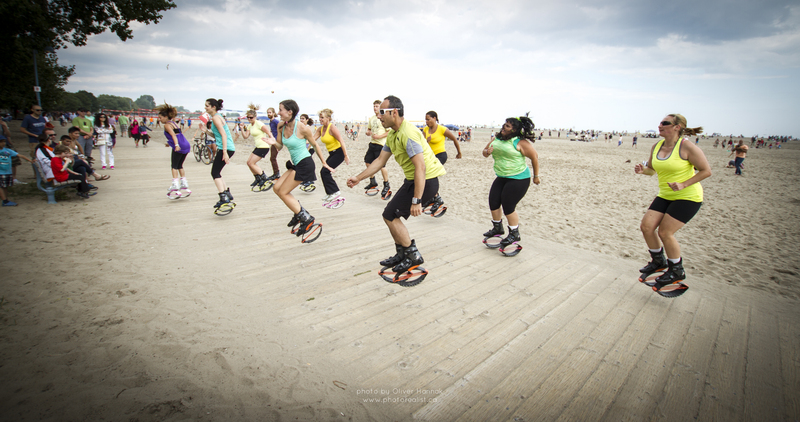 Kangoo Jumps are fun for parents and kids!